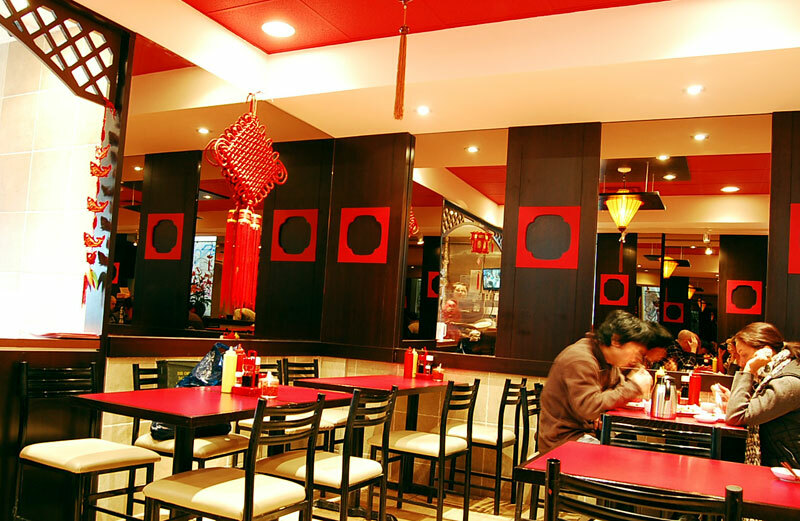 The Dumpling House is an unassuming little establishment on the main drag of Chinatown in Toronto on Spadina Avenue. In the restaurant-front window, there are always 3 or 4 men and women making the dumplings: one manning the stove, another mixing the different fillings, and another one or two kneading the dough and rolling out perfectly circular dumpling skins. It’s probably for this reason that from the first time I walked past The Dumpling House, I’ve wanted to go in. There’s nothing like seeing what you’re going to eat made fresh before your eyes… and I suppose it helps that I love dumplings. It’s the last day of the Canada Day long weekend. The weather’s been hot, humid, and beautifully sunny. 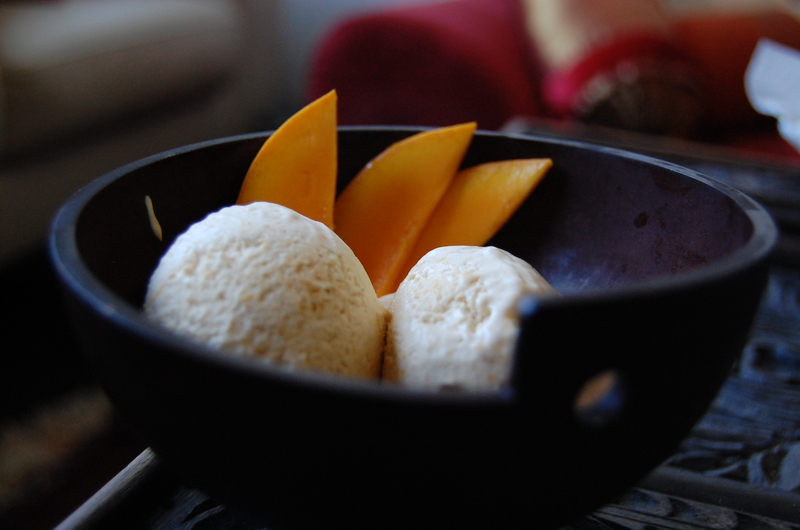 It’s the perfect kind of weather that inspires cool, light desserts to go with that fruity beverage on a patio. 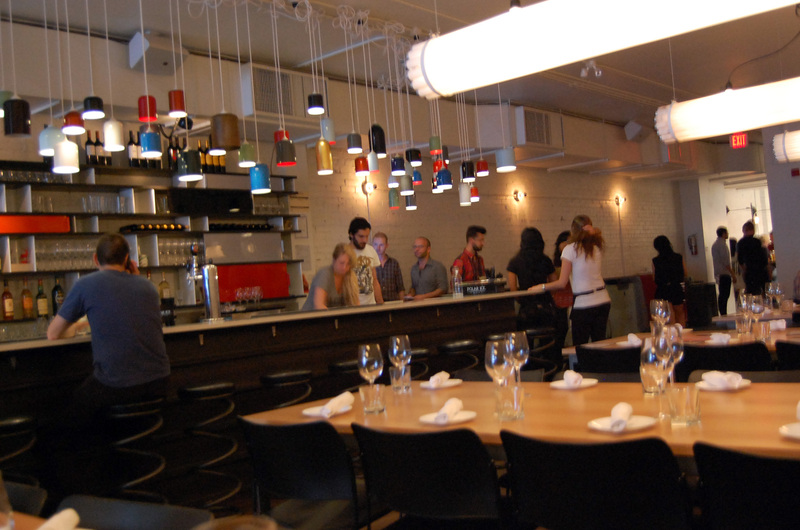 Last night was the grand opening of Parkdale’s highly anticipated new restaurant, Parts & Labour. Just down the street from Cowbell, Mitzi’s Sister, and the ever delightful Local Kitchen. The restaurant was renovated from an old hardware store, and a lot of the decor keeps that legacy in mind. An entryway that is lined with old car windshields, bar stools that look like huge springs, lights reminiscent of old fire extinguishers, and bar shelving that is styled like those that would be found in a garage. I love that. And it’s something the owners have a knack for doing very well, as we’ve seen in the other hot spots they’ve created: The Social, Oddfellows, and who could forget their flagship industrial design studio, Castor Design. Bæjarins bestu pylsur: Best hot dogs in Iceland… possibly the world? Despite its beautiful waterfalls, powerful geysurs, clear glacial water, and delectable local cuisine – one of the most popular stops for locals to visit in around Reykjavik is Bæjarins bestu pylsur: a hot dog stand close to the harbour. We biked past the stand on our bike tour of Reykjavik, and I couldn’t help but notice the ever-growing long line-up of people at this quaint little red and white stand on the edge of what looked like a parking lot. “What’s going on there?”, I asked our guide. Turned out she was stopping already to talk to us about the stand… Iceland’s best hot dogs, hailed by some as being also the best in Europe. She encouraged us to try it later in our stay. For my boyfriend and I – myself being an avid street meat adorer – “later” meant the moment the bike tour was over 15 minutes later. We slipped into line, observing the flip-flopped feet of the young man standing infront of us. The temperature outside was probably around 5C, but it was a sunny day. Practically summer! It was just like my hometown in Alberta after a long winter, we commented. Within minutes, the line behind us had already doubled. Definitely a popular place. The hot dogs come with fried onions, regular onions, ketchup, mustard, and bearnaise sauce (a special Icelandic version of mayonnaise, but with a lot more kick and flavour). Apparantly, on a visit by then-President, Bill Clinton, he had come and had a hot dog with just mustard. Today, you can get a “Clinton” with the same – just mustard. We asked for everything on our hot dogs. First bite: incredible. In my opinion, it’s all in the crunch of the deep-fried onions and the flavor of the bearnaise sauce. I devoured my hot dog and wanted a second. A part of me immediately wished we had a Bæjarins bestu in Canada… but then again, it’s likely better we didn’t. Knowing myself, I wouldn’t hesitate in going daily. I was too young to suffer a heart attack. Then again, at least I’d die a happy woman. Terrible. But if you’re ever in Iceland, definitely take the time to pay a visit to Bæjarins bestu. The hot dogs are fantastic. Just don’t have too many.